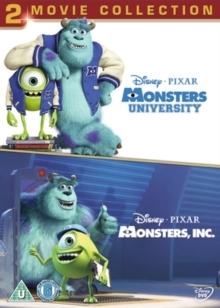 Pixar animated sequel to 'Monsters, Inc.' (2001) chronicling the university years of James P. 'Sulley' Sullivan (voice of John Goodman) and Michael 'Mike' Wazowski (Billy Crystal). 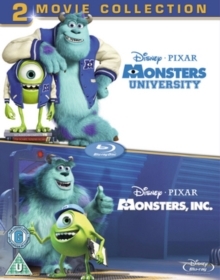 After meeting in college, Sulley and Mike soon become rivals. When they are rejected from the 'Scare' programme, however, the two put their differences aside and work together in order to fulfil their ambition to become scarers. 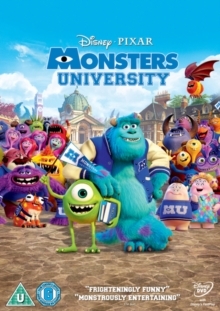 In the process they join a fraternity of fellow rejects and compete in the Scare Games to prove their worth. 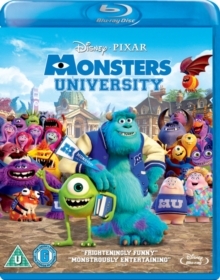 The film also features the voice talents of Helen Mirren and Steve Buscemi.